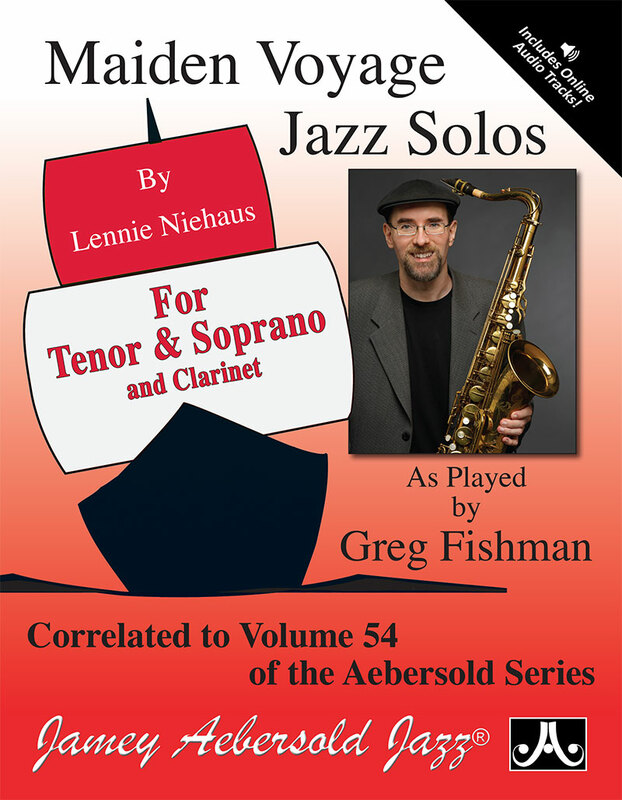 This book teams up Grammy winner Lennie Niehaus with the great jazz saxphonist and educator Greg Fishman for a set of exciting jazz solos written for the intermediate sax player. 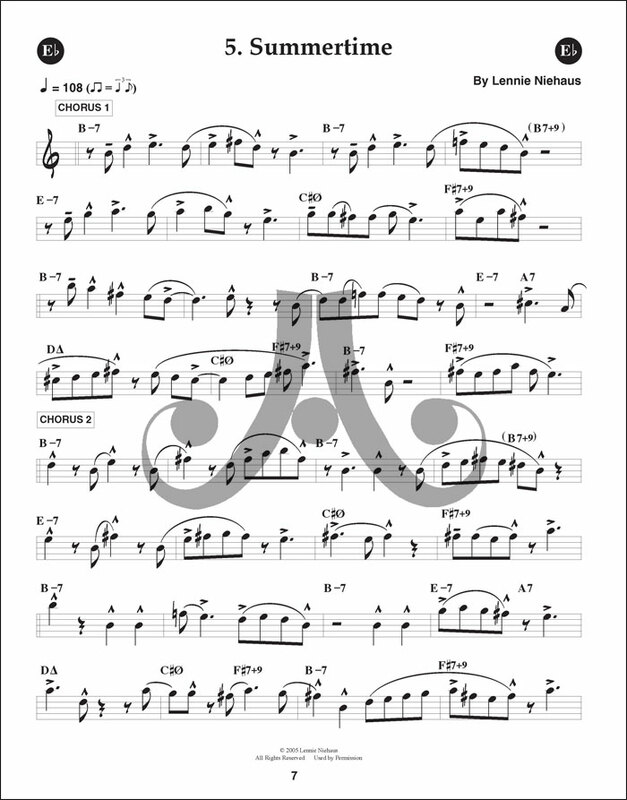 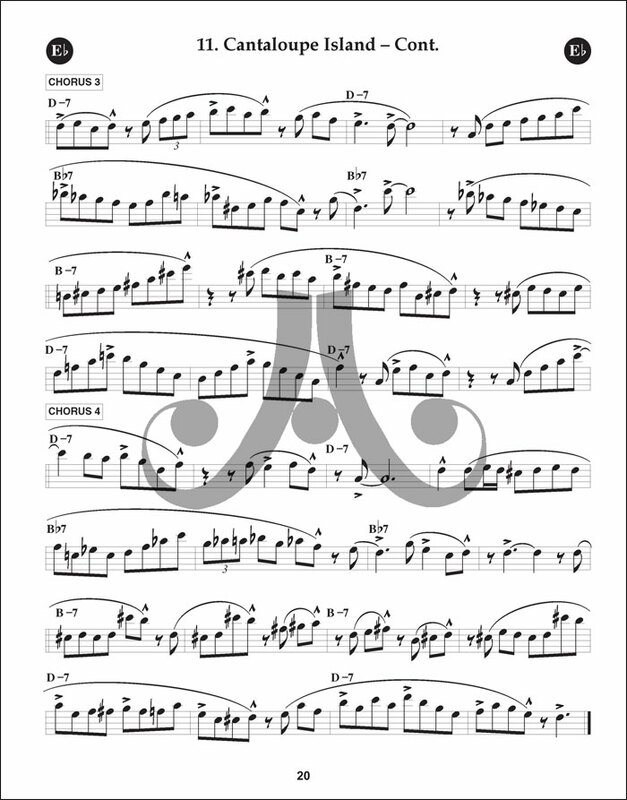 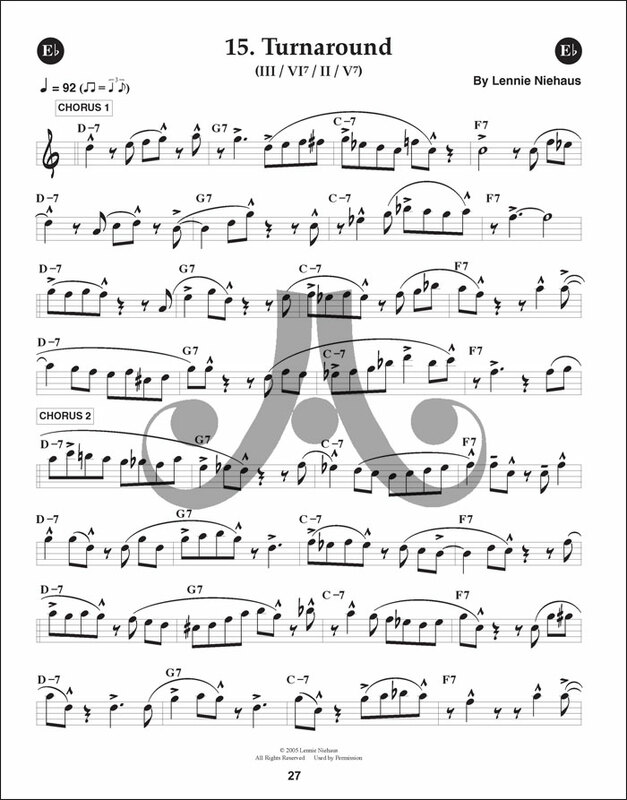 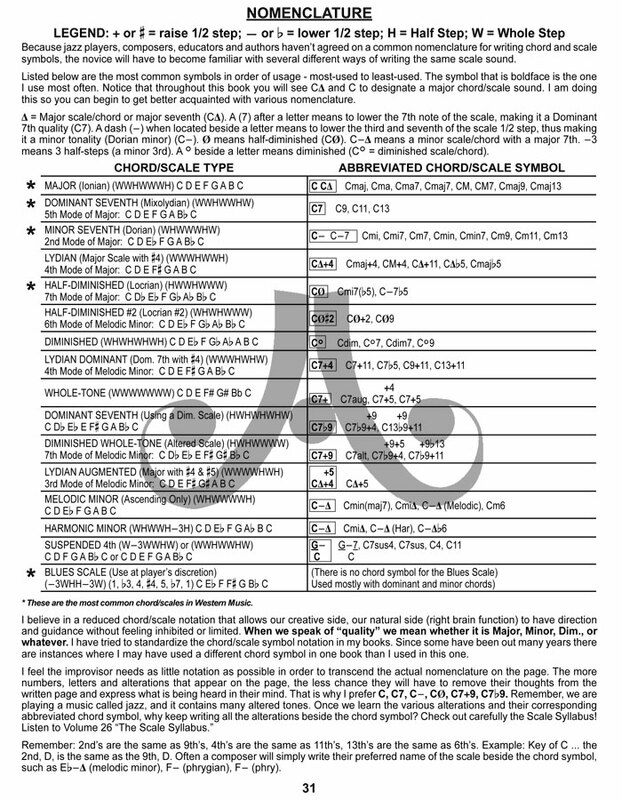 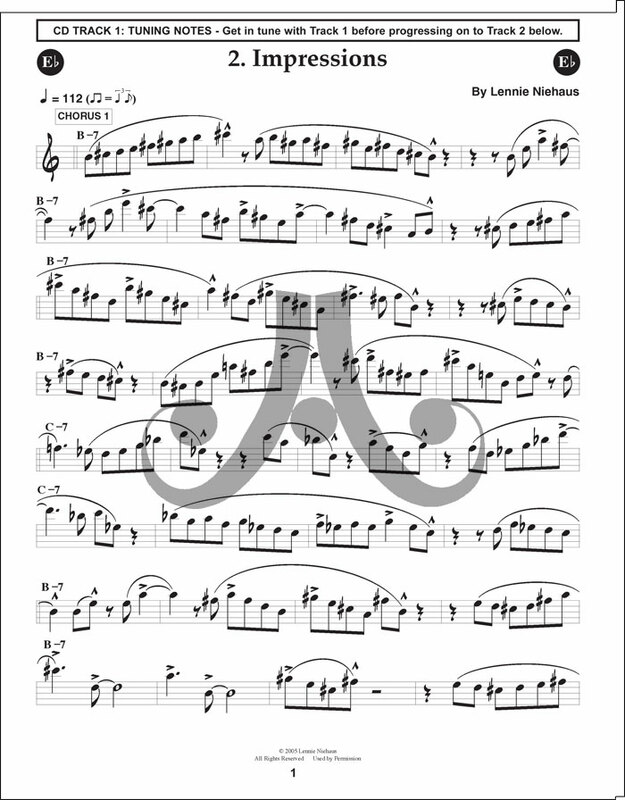 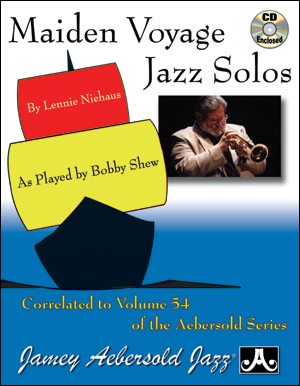 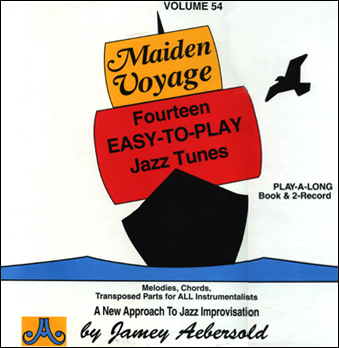 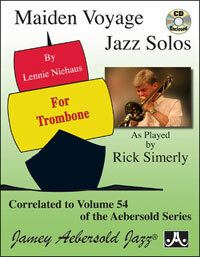 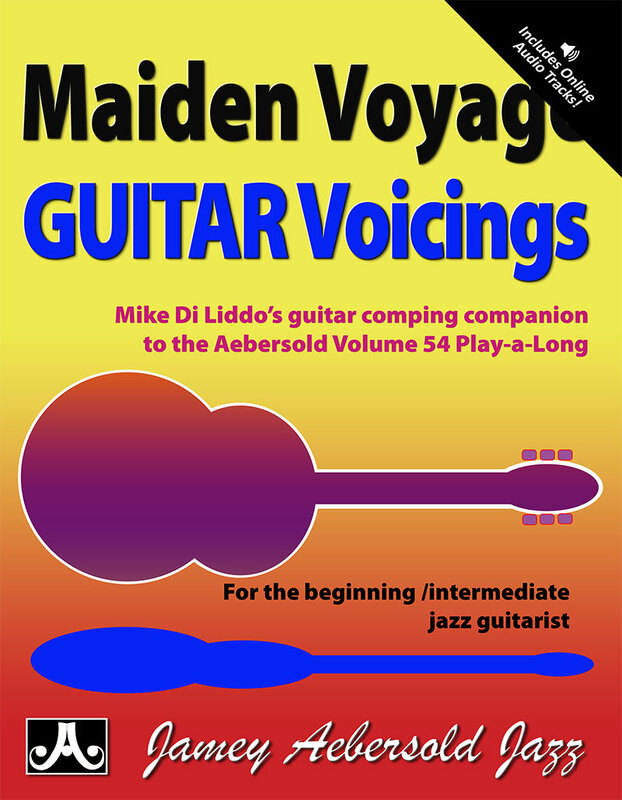 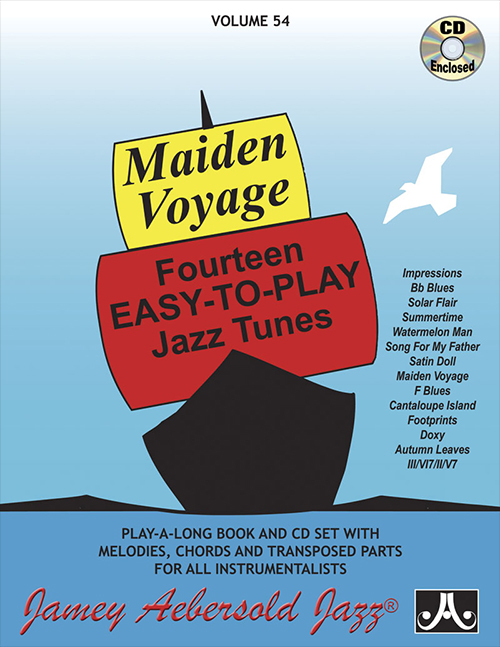 These 14 jazz solos were written to be played with Jamey's popular "Volume 54, Maiden Voyage" play-a-long and, since they are by Lennie, you know they swing and are fun to play. 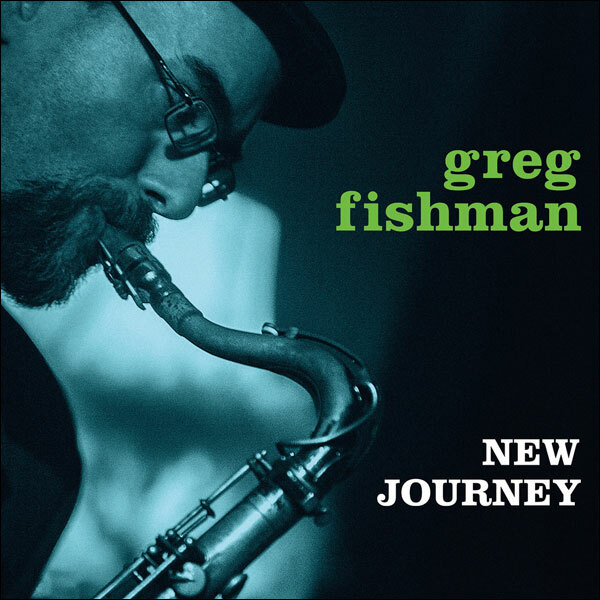 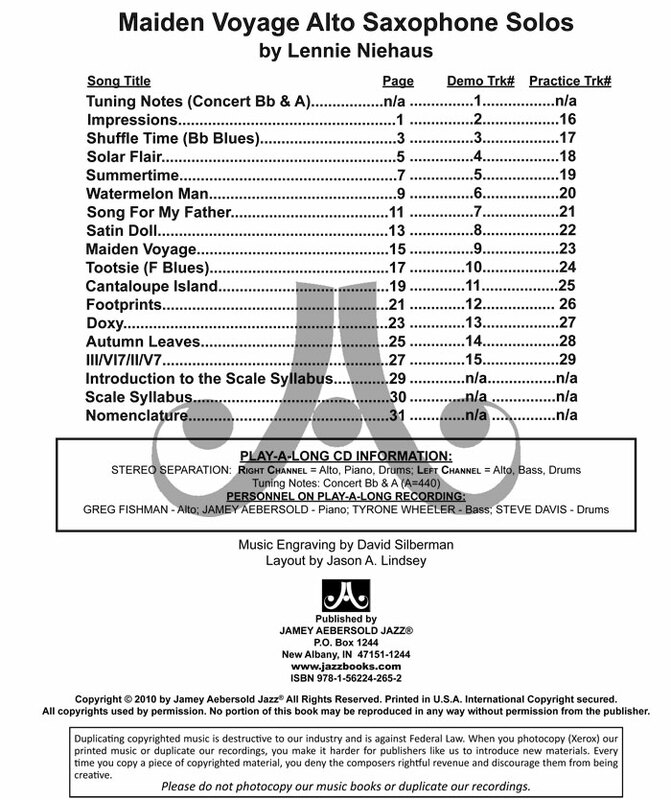 To make it even better, we've included a play-a-long/demonstration CD with jazz saxophone master Greg Fishman playing the solos with the Volume 54 accompaniment tracks to demonstrate proper jazz feel and interpretation. 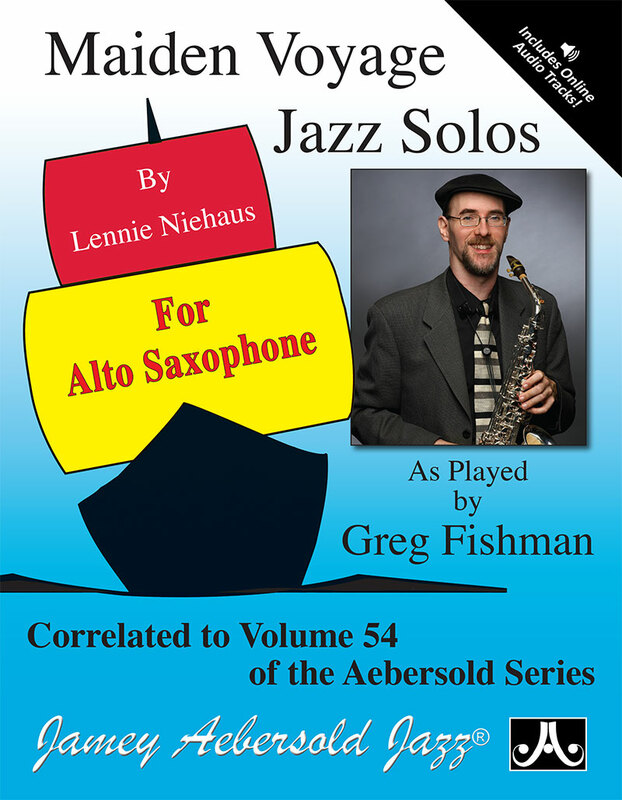 Lennie writes - Greg plays. 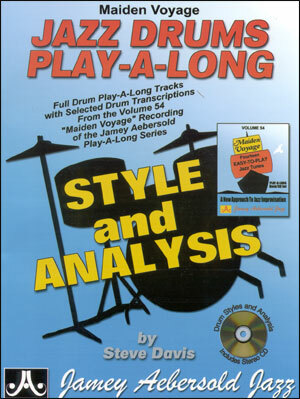 You listen, play and learn.